Venue Address: Shall be available on successful application. V R Della IT Services is recruiting for its branch office in bangalore, we are a 3 year old company in India and 6 years in the business in united states. This position will be for US IT recruiters. people wanting to get into US recruitment from the BPO’s can also apply. > Good Interviewing Techniques, Good with MS Office. > Good attitude, ability to think out of the box. > Willing to Work on US recruitment life cycle. > Source and screen the candidates according to the Job requirement. > Utilize innovative and effective convincing / negotiation skills to attract top talent. in quality assurance and quality control of software solutions. Knowledge of database like mysql, oracle, mssql. > Responsible for testing UI components. > Creates defects in defect tracking system. > Experience in mobile testing across iOS and Android platforms and devices. > Experience in testing mobile web experience on iOS and Android phones as well as tablets. > Identifies and documents bugs within assigned projects. > Analyzes and troubleshoots issues with software and environment. > Should have experience in UI design verification. Nesar Infotech with its flexibility and adaptability is in a position, to offer complete business solutions in a cost-effective manner to suit the demanding needs of the industry. We would appreciate if you give us a chance to showcase our expertise while working with you. 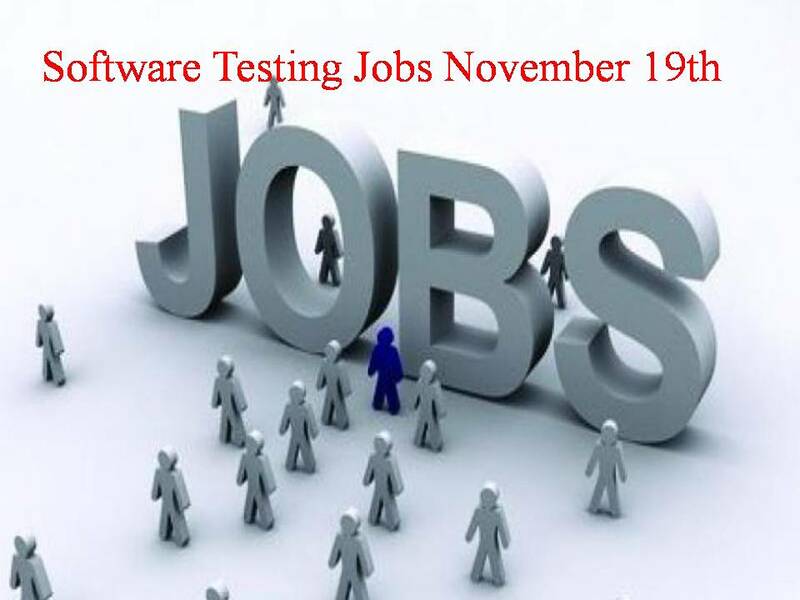 We are hiring trainee / freshers in Software Testing those who have completed Software Testing Course or those who do not have technical knowledge of Software testing for Dombivli Location. Any Graduate can apply. Carry out manual, automated and Smoke testing and provide test reporting. Data setup to execute the test cases.